What is the Purple Road? 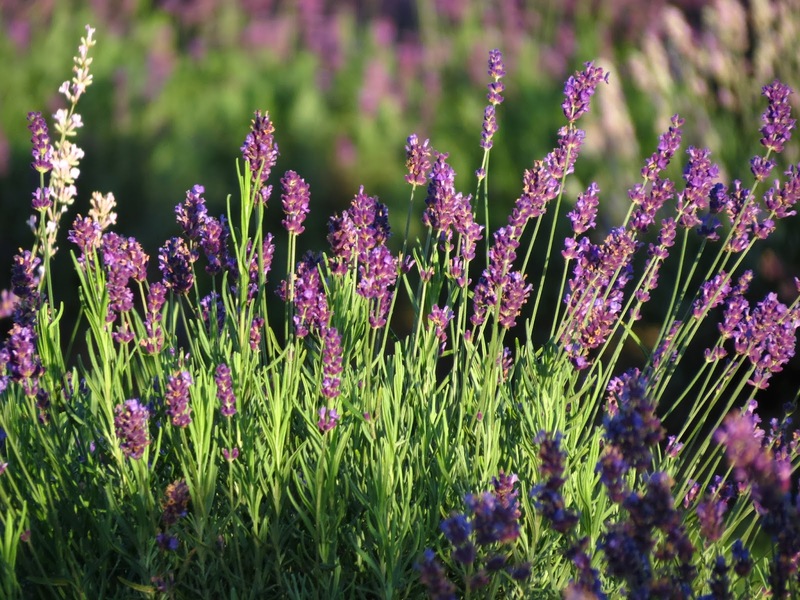 The Purple Road is the public face of the Ontario Lavender Association and not only highlights a wide variety of lavender businesses, it also is the vehicle through which people can learn about the versatility of the amazing herb we know as lavender. From farm facilities to processors to artisans and retailers, lavender is displayed beautifully either through the plant itself or finished products. The Purple Road is your guide to lavender festivals, agri-tourism, special events, products and services throughout Ontario. The program is run co-operatively by a number of lavender businesses that make up the Ontario Lavender Association. No matter how you plan to experience lavender in Ontario, the farms and businesses along The Purple Road are here to welcome you. Our website is currently under construction -- please keep checking back for news, updates, and special features.